Did you know, it’s our deepest challenges in love that catalyze and activate our highest potential for love? 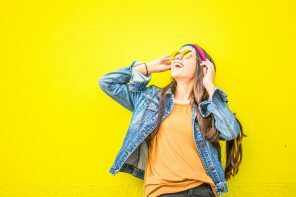 Even in times when we feel heart broken, unworthy, rejected or just disillusioned in the whole notion of blissful, soul level connections. It’s these very challenges that crack us open to receive greater amounts of love AND create the momentum within us to actualize the love we dream of. You see we are all meant to decipher the lessons and experiences of our soul and weave these into our own unique experience of deeply connected love. Are you ready to finally transform your experience of love? This incredible [FREE] online event is unlike anything you’ve ever experienced before. It will not only educate and enlighten but facilitate the powerful transformation you need to embody your love breakthroughand shift faster into what’s truly and deeply meant for you…love abundance and sacred partnership. Each day for 14 days you will have exclusive access to the spiritual secrets, psychological wisdomand powerful inner transformational tools and processes which will help you divinely download, release, expand and transform your entire experience of love and connection. Just like a Retreat, you will be invited to drop into a ‘virtual’ workshop, practice or ritual that you can easily do anytime from home. 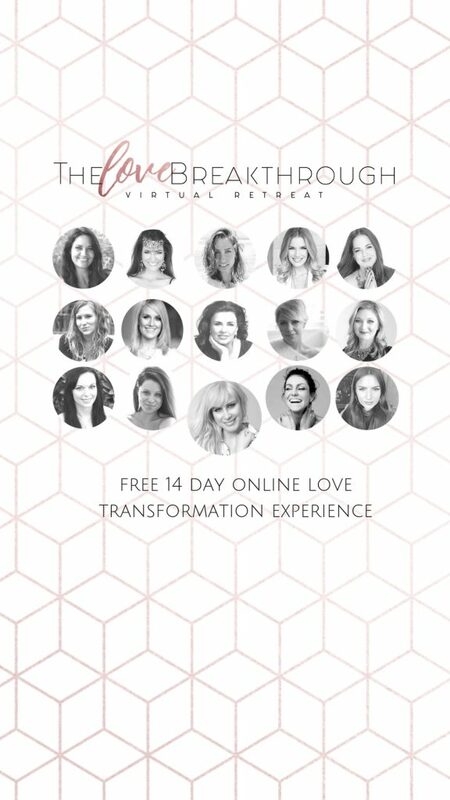 Daily love transformation video classesguided by myself and 14 other internationally renowned transformational love mentors who have collectively supported thousands of women to heal their heart wounds, shift their old patterns and co-create conscious soulmate partnerships. Beautifully supportive daily tools, guided processes, journalling exercisesand much more to help you dissolve your limitations and blocks to elevated soul expanding love. Stunningguided soulmate, self-love and heart healing meditationsand sounds to open your heart chakra, raise your love vibration and activate your highest potential for manifesting love. beautifulart therapy mandalasto escape into your creative expression of love, quieten the mind and connect with your soul’s desires. and so so much more..
All facilitated in the supportive container of a virtual community of likeminded conscious soul-sisters to uplift and support you in your love breakthrough experience! You simply must not miss out on this one beautiful! 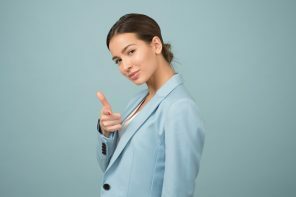 No matter how many times you’ve been hurt or disappointed in love, know that you ARE meant to transform your inner wounds into gifts of love and share this with a conscious supportive partner. 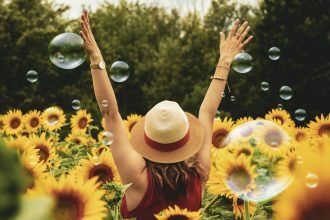 Join us on this 14 day journey as we do the inner work required to unearth and reprogram our inner limitations and self-sabotaging love patterns to become truly aligned energetically and emotionally to our heart’s desire. Shift your old love story and create an epic new experience of love this year. 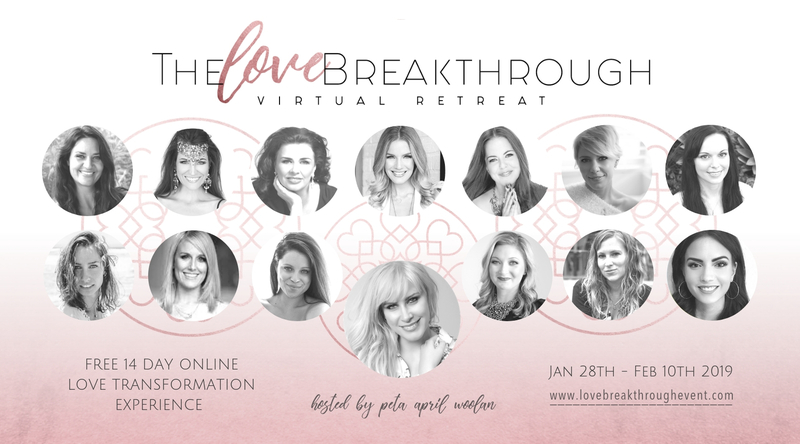 The Love Breakthrough Virtual Retreat starts this Monday 28thJanuary. Previous articleBe in the guest audience of “The Proposal” !